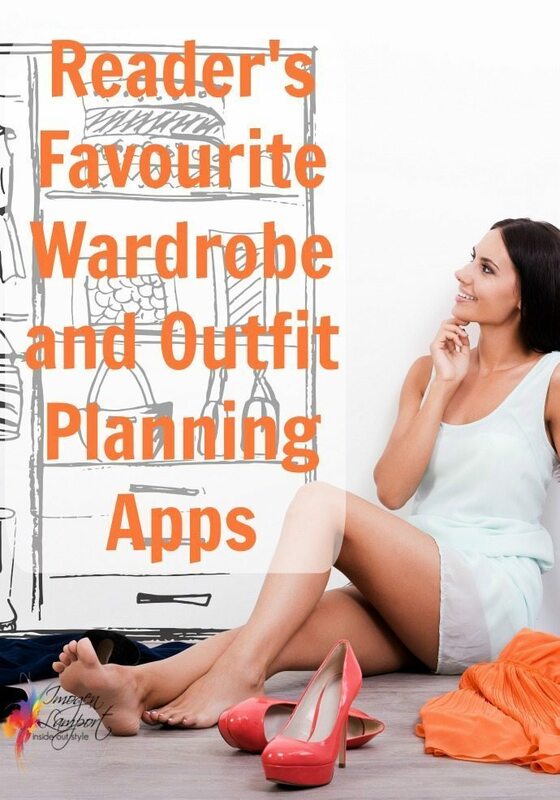 There are a number of wardrobing and outfit planning apps out available so I asked my readers which they used and what they liked. Here are their thoughts and experiences on some of the wardrobe apps currently on the market. 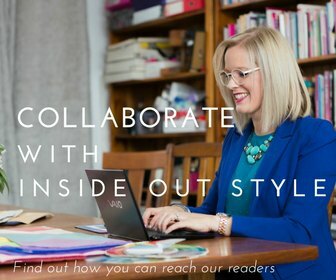 Helen: I use ClosetSpace on my Android phone and occasionally the computer. Its essentially an electronic wardrobe to catalog what you have. Its available on the computer and in the Android app store, you can upload an image from your camera, from a saved image on your device or copy paste a url where the image is saved on the web. 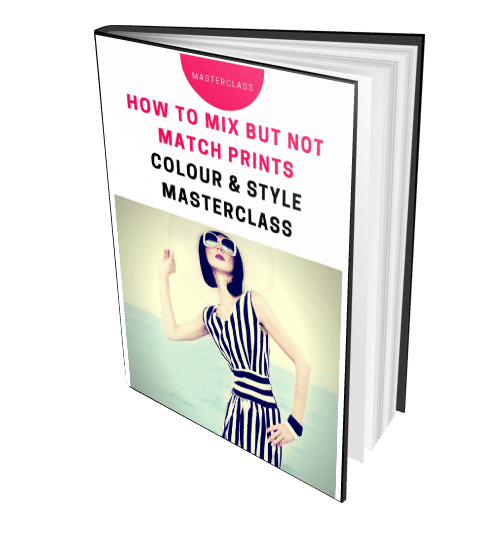 You can group items in a number of ways (colour, garment type, number of times worn and date last worn), create lists and outfits, code outfits according to event (e.g. work, evening), save outfits to a calendar date, and look at summary statistics like cost per wear and the colour of clothes/shoes/accessories you regularly wear. You can also ‘archive’ items which you aren’t currently wearing (e.g. winter coats). Bernadette: I use Stylicious on my Kindle Fire. 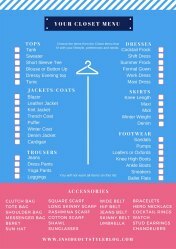 I love that it sorts tops, bottoms, shoes, and accessories into horizontal sliding strips in the “my closet” section but do wish that there was a separate strip for handbags and belts. Sliding the strips under an item allows for experimentation and renders some alternate suggestions to try. I keep my dresses with my tops. In the lookbook section, I can make and store my own little polyvores of outfits I have put together or am going to try and I can also add alternate jewellery.and accessories to those. What I like best is that I have “accidentally”, just by sliding the bars, found pairings of tops and bottoms as well as accessories that look well together. I would not have thought about using them together if not for this! 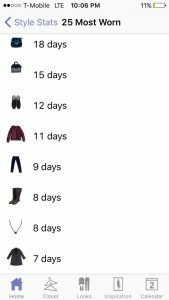 There is a calendar to keep track of when you have worn these, but I have not used this feature as well as shopping suggestions but that is another feature which I don’t use. 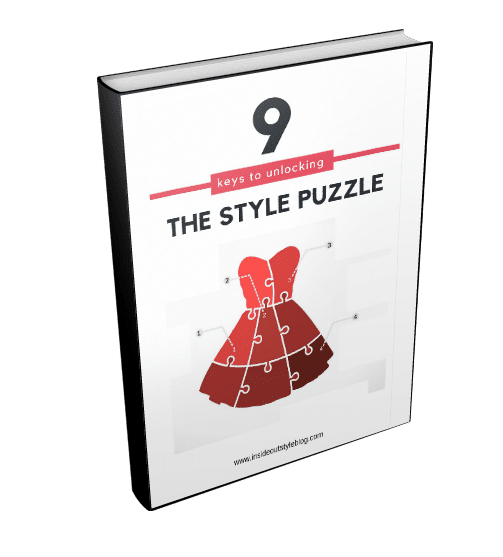 Lana: What I like about Stylicious is the ability to search for items from specific manufacturers or stores etc and add that item to my closet, being able to add outfits to the calendar, and when looking at an item, I can see all the outfits it is used in. The notes are helpful too. There I have added my style words and my own rules about what works for me when getting dressed. On my iPad and I use it to make outfits and add them to the calendar. If I am doing challenges, I can tag them or label them for each challenge name. I also use it to make beauty bundles and capsules for travel or seasons of the year. 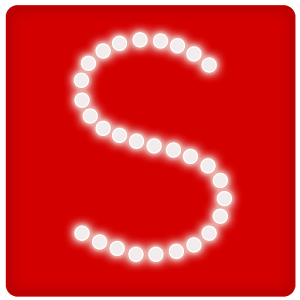 Sue: I have Stylicious on my iPad and use it to keep track of a season’s capsule. When I plan an outfit I store the details on a page for future reference. However, I don’t use it religiously and forget how to get the best out of it. I don’t like that the background stays in place and can look messy. Sue: I’ve been using Stylebook for myself for a while. I think it is great for capsules! 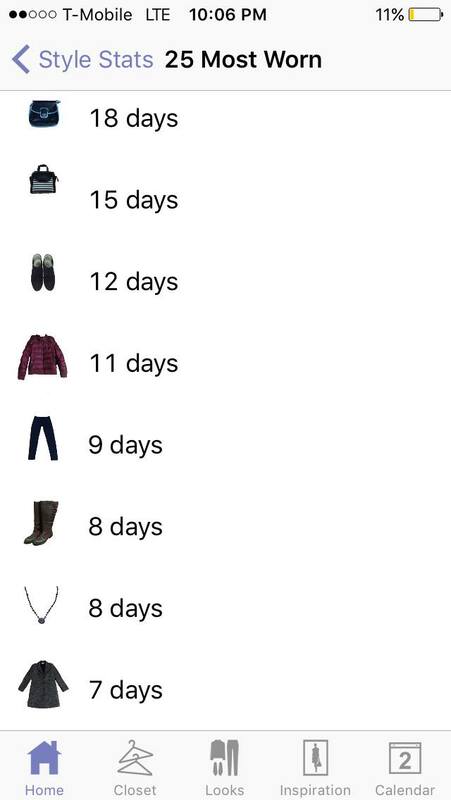 Easy to load in 16 items of clothing. I started adding every new piece of clothing I have purchased into it. Really easy from stores websites. Their pictures look much better than my photos. I love capsules so I have been using it to design my capsule for season. I have been using my OOTD photos in inspiration section. Sometimes I create a look that has each piece of clothing and then how it looks on. * You can edit out the background of the picture so it just has the clothing. 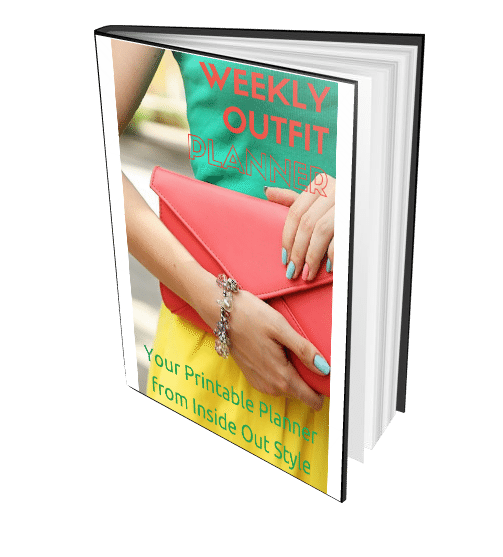 * You can save an image from a website into your camera roll and import into your wardrobe. * You can email looks or clothing pieces to people. 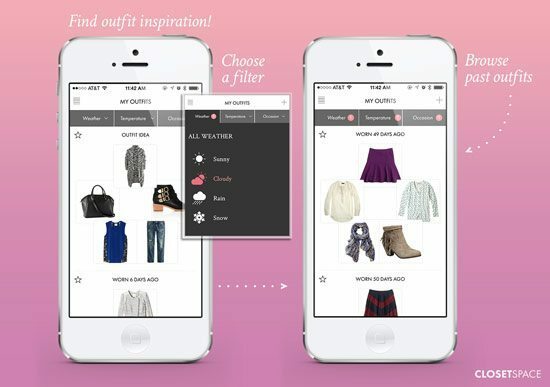 * You can wifi send looks or clothing to another user with the stylebook app. 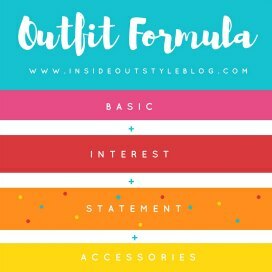 (I used this with my friend to add items to her stylebook from mine and I use it to sync the stylebook app on my iphone and ipad. * I store my “OOTD Selfies” in the inspiration section of the app. Moves my photos off my camera roll. (I prefer to leave my camera roll with family shots etc so if family scroll through they are not having to view all my narcasstic selfies). *You can add details about the piece of clothing (how much cost, colour, material, season, brand) you can then search by these parameters. * Gives a total $ value for your wardrobe (which I found interesting). * You can add wishlist pieces from the web and see how they would work with your other clothing pieces. * Loading in an existing wardrobe would be daunting! I have never got there. * Taking your own photos of your clothing and editing out the backgrounds is time consuming and depending on the lighting the results can be a bit poor. They do have some great instructional videos to help improve your results. Margaret: I use it on my iPhone. 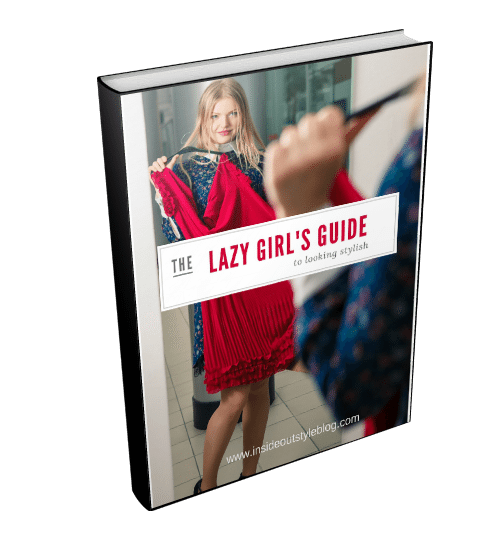 It’s a good resource for having all of your clothing that you want to track on file without having to go through your clothes. 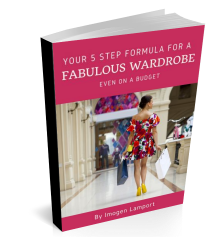 Makes it very easy to keep track on the quantity you have in various areas of the wardrobe and whether or not you have too many or too few. Also it’s great for people who want to track wears, cost per wear, make outfit combinations, etc. Natalie: StyleBook is visually very pretty, clean, simple and light. 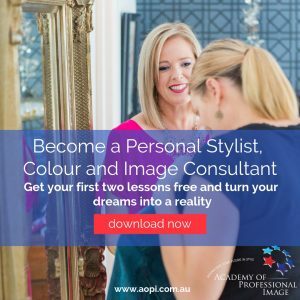 – You create an outfit image rather than look at a combination of pictures. This makes looking at the upcoming calendar of outfits exciting. 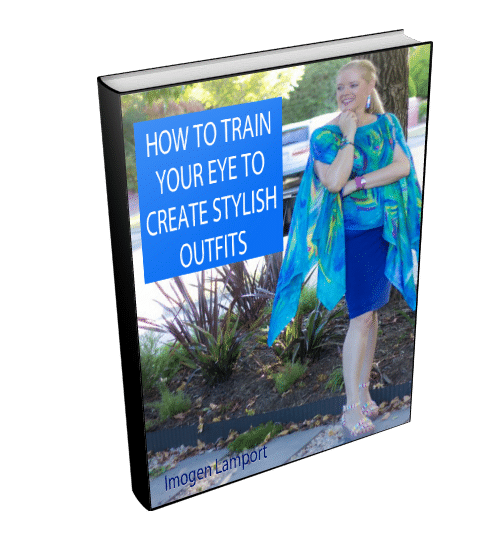 – You can clone outfits to save time when you are changing tops or accessories. 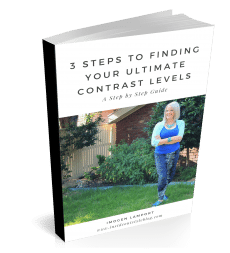 – The process of taking pictures and editing the background can be really time consuming. If you had a large wardrobe, this could really turn you off using the program. In my opinion, this feature is what allows the prettiness of the program to shine and is worth the effort. – I like being able to sort items into seasons. Lana: I tried Stylebook again, and it looks like they have done some great improvements on the background removing tool. The background removal gives much cleaner look in Stylebook vs Stylicious. They have added shopping as well, so you can add items from specific stores, brands or designers, which was not there in the beginning. I am loving the packing tool which I used this morning to make a Spring capsule. Just added the outfits, and it tells you what your items are to pack or in my case to use in my capsule. 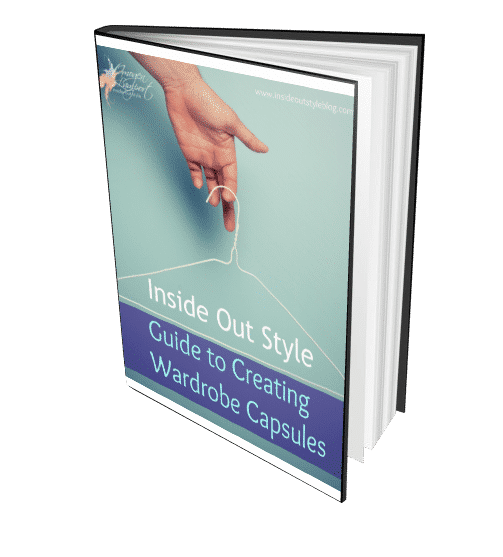 Here is the capsule in Stylebook. 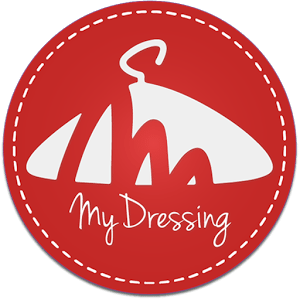 Ann-Charlotte: I have the app My Dressing on my Android. I’m not sure I like it though. You take your own pics, add them to the app, crop them and get the choice of a default background color, which usually compliments the color in the item, or a range of set colors, some are free, some you pay to get. You can add several categories of clothes, even sub-categories, using the default names or rename them to suit you. There’s an outfit collage creator where you add the wanted items to create each outfit. The background of the outfit board is white so I’ve opted for white backgrounds on all my clothes pics to keep it neat. 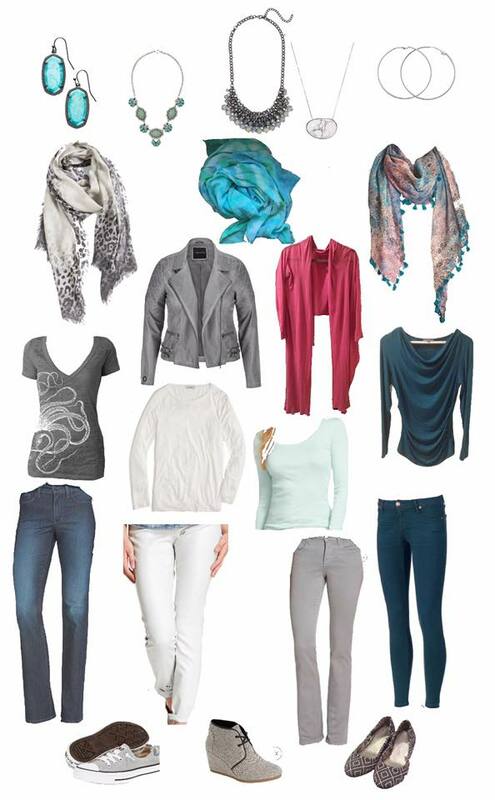 The order in which you add each item is important, if you for instance wish to wear a top untucked and want the collage to show that you have to add the pants first and the top next. Resizing each item to get the scale correct is hard in my opinion, but could also be from not having the best pics in the first place. What I miss is the option to duplicate an outfit to change only one or a few things in it for a different outfit, rather than having to start from scratch every time. Most of my clothes are fully mixable, which means that skirt #1 + top #1 would go with several toppers and accessories, and skirt #1 + top #2 goes with the same and other toppers and accessories etc., which makes it a very big task starting from scratch for each outfit. I don’t know if there are any limitations in number of items and outfits. I don’t have that many clothes and so far have only added five outfits. I also don’t know if there are any other features included in the app. The app is free but as mentioned above you can pay to get more background options, and there might be more features you can get by paying. – It is very text heavy with drop down menus an is easy to get lost. Stella: Wardrobe Moi, simple and easy to use, just put your own pictures in. 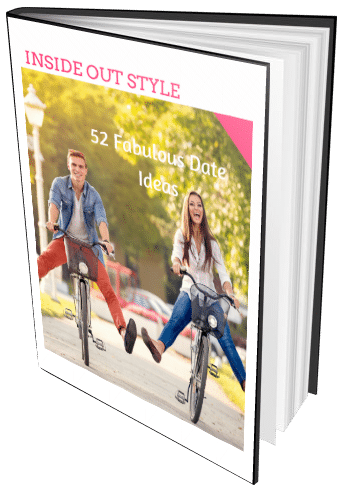 You makes your own categories such as tops, skirts etc I tried Stylebook but didn’t like it. 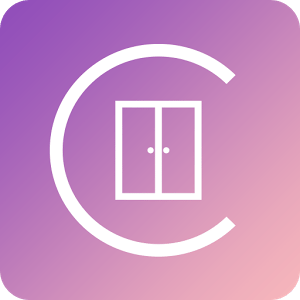 Ann-Charlotte: Just tried Closfy and although it’s simple enough to use there are several things that make me not like it. For starters the language, several spelling/grammatical/word errors in the instructions/information, and also that all items you add are stretched to perfect squares, although you get the option of resizing the pic when first adding the items that is totally disregarded, it’s very annoying as it’s altering the scale of the items. There’s an option to get “your best colors”, which simply is a description of the classic four seasons. You can also get suggestions on what your best silhouette is, determined by five classic body shape geometric figures. A third option is you can get fashion advice, which is about $25 per advice, judging from the info in the app overall that’s nothing I would pay to get so I can’t really review that feature. Granted I only added a few items and only created two outfits this isn’t an app I can say I recommend and I’m removing it from my phone. 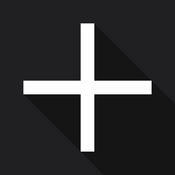 Is an app where you had to join up to a community. 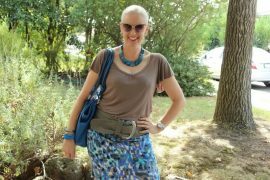 I was loathed to add my details onto another site and it appeared that you would share your outfits and looks with other members. I wasn’t really looking for this either so I never went further with this app. I seriously want Lana’s octopus shirt and grey leather jacket. 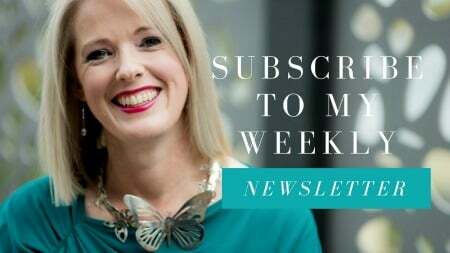 I am having difficulty viewing new posts as the scrolling header is stuck showing posts 2nd to 9th March. Of course I don’t know if this is just me, or affecting others also. I have missed you! Hi Delwyn, it’s just you – try clearing your cache (saved version on your machine) and refreshing your screen – press F5 and hopefully this should fix the issue. I have had the same problem on my iPad. I was worried that you were sick, as there didn’t appear to be any new posts! Then I noticed that below the ‘read the lastest blogs’ box there was a second similar box. When I click on it eventually I get the current blog posts. 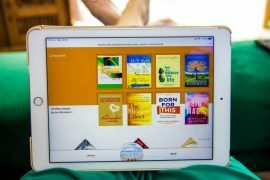 I’ve been using Stylicious on my Kindle for a while. I took it off my smartphone though because I can’t synch changes between devices. I’ve also found that none of my favorite brands show up when I search for sales and these are popular brands that I know are on sale. I use it mostly for planning travel wardrobes. 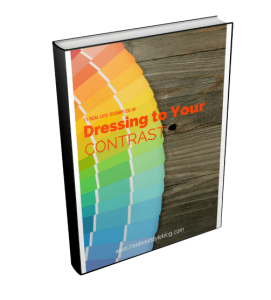 It is a big help in planning a mix and match wardrobe. I have been using Stylebook for some months now and I find it incredible. It is such a versatile app that I decided to take time to photograph all my wardrobe (believe me, it was A LOT and I finished in three or four days) over sheets of colored paper of a contrasting color, and it was a breeze taking off the background. I love it. I wish I had an iPhone too apart from the Ipad, so I could carry it with me at any time. They say that synchronizing between devices is possible. Stylebook is absolutely worthwhile for only $4.95. Amazing, amazing app. After trying a dozen of them, I found THE ONE! I was looking for one that was basic, yet beautiful. Found this app and I LOVE IT!! No pushy ads, no selling you anything. Simple, basic yet BEAUTIFUL and Fun!! Home page has 4 icons ONLY. One of them is the one with the weather of the location you are in. It is free, fun and immediate to use. It is perfect for who doesn’t want to waste too much time in learning how to use an app, but wants to get dress weather appropriately. And no ads, nor a stranger approving my outfit… Who cares?Not me! I strongly advise to try it out! Is there an app/website available for use with a MACBOOK? they all seem to be just for smartphones. Why do I want to squint at my tiny phone when I have a big beautiful macbook 15″ screen? 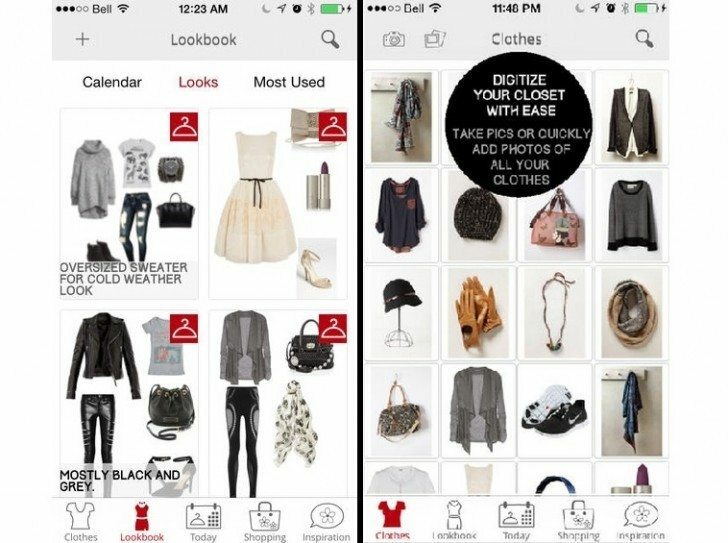 My closet is in my house… I shop ONLINE… why do I need to do any of this on my mobile phone? I don’t get it. any recommendations? Not that I know of Holly. 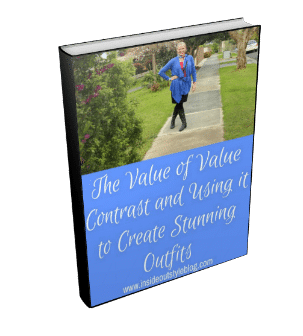 Yes, Finery.com – it’s awesome. You can go to the website on your phone when out and about. I use it for my client’s wardrobe plans. It has a google plug-in for quick uploading of a photo when browsing the internet for the clothing you have or want. I really love Finery too! I also recently tried a new app called Tailor. With it you can chat with a personal stylist for free- it’s pretty great. I asked for help finding affordable summer sandals and options for the many weddings I have to attend this year. My stylist also helped me decide what outfit to wear to an interview. I think using Tailor along with a closet organization app like Finery makes for a really good combo. I know – I’m super upset about this – I really hope they continue on with it! Is there anything that’s even close to Polyvore? Is this SSENSE going to be like Polyvore? I’m super upset about it not be available anymore. I’m been looking for an alternative with no luck. So far nothing else compares to it. I am also super devastated about Polyvore being shut down and then having another app take over is pretty ridiculous if you ask me. So sad about Polyvore , I started using one called Intelistyle recently which I’ve found really useful . 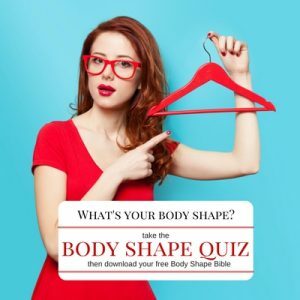 It uses AI to work out what suits you best based on your skin tone and body shape and suggests outfits from your existing closet and from retailers. 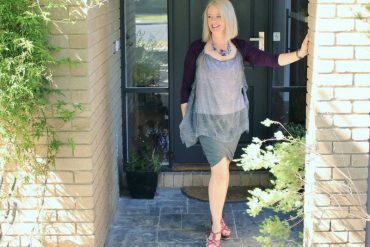 Really good for working out what to wear to events like weddings etc or new ways of wearing things you already own. I used Polyvore and it was really useful, I made outfits for my own characters and just for fun. I’m really sad that it’s gone now. Imogene, I am still pretty much in the dinosaur age when it comes to apps. I don’t have a smart phone and lack internet access at home. I have to leave home to find a wifi hot spot. So, I made my own version of a wardrobe planner. Since I had to photograph my clothes anyway, I just created different albums to store the pics in. Some pieces of clothing appear in more than one album. Some outfits are saved in appropriate “capsules”. 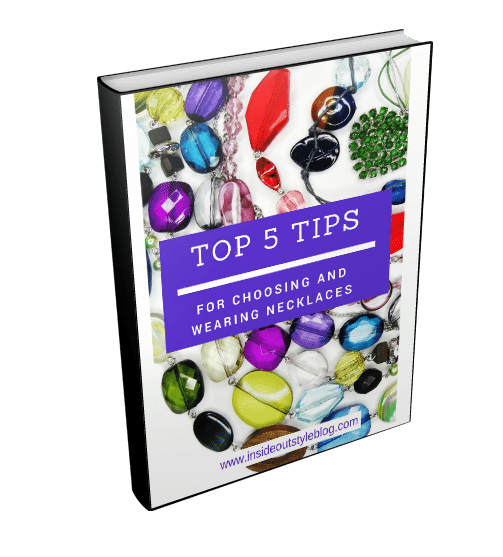 One thing that that was very helpful to me was to start putting a capsule together by choosing a purse first. When I travel, I usually don’t want to carry multiple purses. So, I pick the purse that seems most suitable and build from there. I’ve saved capsules by purse, so even on the spur of the moment, I can pack quickly because the decisions have already been made. Works for me, and I don’t have to like or not like an app.